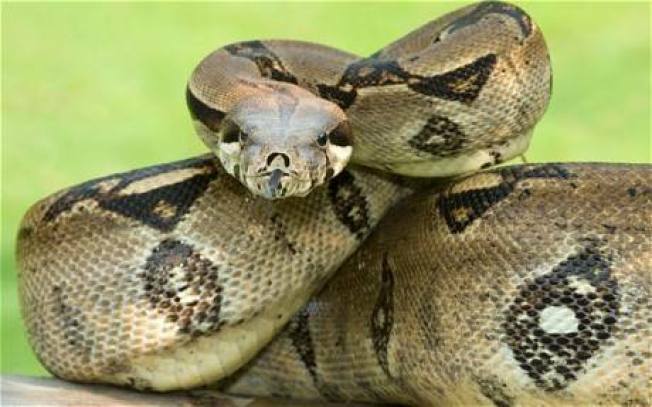 The animal's head is reportedly "the size of a soccer ball"
Police in Westbrook, Maine, are issuing a warning after receiving a "legitimate" report concerning a "very large snake" near a playground at Riverbank Park. Police said in a Facebook post that the snake is reportedly "as long as a truck" and has a head "the size of a soccer ball." It was spotted on the riverbank to the rear of the playground on both the Main and Brown street sides of the river. 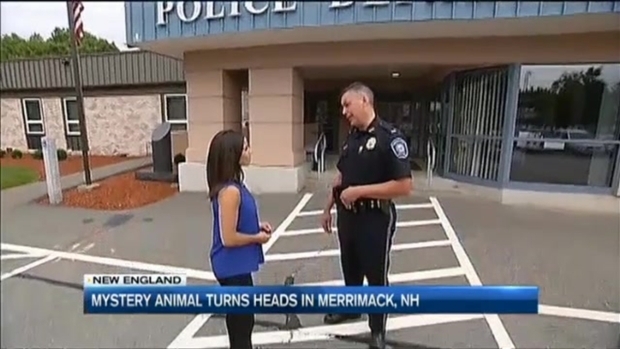 The animal is not believed to be indigenous to Maine, so police said they believe it may have been a pet that was released by its owner. The town's animal control officer has checked the area but has not been able to locate the snake. The sighting has some residents panicked, judging from the comments on the department's Facebook page. "Please post if it is found and captured so I can breathe again," said Sandi Olbrias. "I seriously won't be taking my daughter to that park until I hear it's been removed," added Chrissy Moore. "OMG! Be careful if you're near the riverbank! I walk the river path! But I won't until they find the snake and get it out of there!" said Lisa Mazziotti. "OK, I'll believe it when I see it," said Mike McLellan. "I'm pretty sure no snake in existence has a head the size of a soccer ball," noted Rebecca Dean. Police pointed out that back in 2010, an African viper was found dead in the woods in Saco. The venomous snake was almost five feet long, and appeared to have been released into the wild by someone who was keeping it as a pet. Anyone who sees the snake is urged not to attempt to capture it, but to call police at 207-854-0644, extension 1.